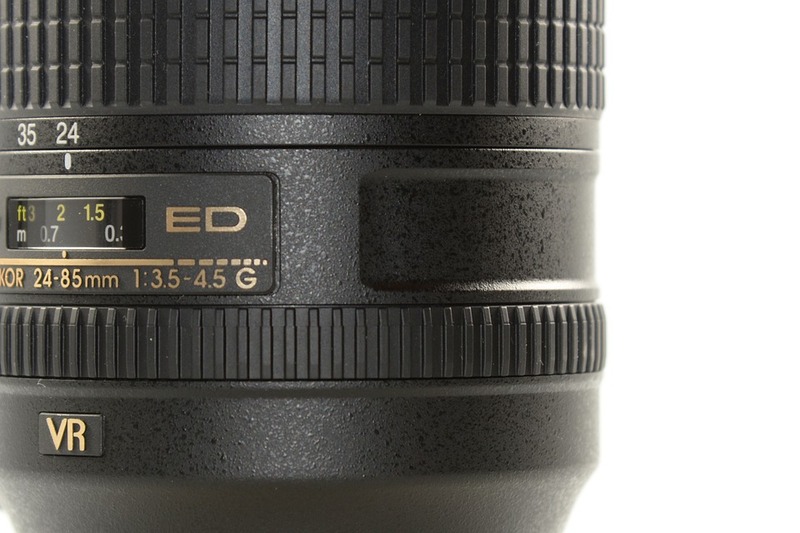 Are you not satisfied with the quality of your product photos? You need to fulfill Marketing’s qualitative needs without weighing down the budgets? An in-house automated photo studio? You need to invest in an in-house product photo studio and launch your own photo production? 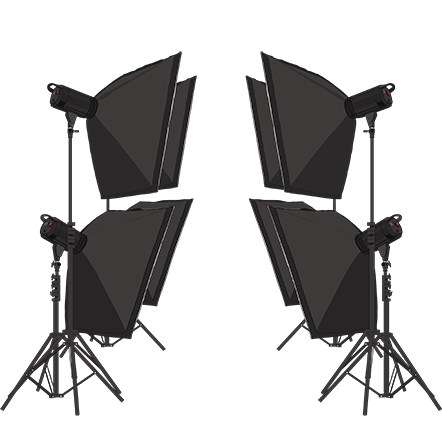 If yes, what are the best practices that are going to help you to install and effectively utilize your product photo studio? Before going for and adopting the best practices for “in-house” photos, here are 5 questions to determine if an in-house photo studio is right for you. Question #1 Do you have a long-term need to photograph your products? The material purchase of a photo studio, its installation, staff training, the implementation, and the workflow are all investments. If your activity is based on products which need images, and if you produce or regularly sell new products, the saving of time, effort, and money induced by the installation of an in-house studio can be interesting, rather than externalizing the production of your product photos. Question #2 Have you assigned a budget for the product photography position? The do it yourself of product photography is not expensive compared to externalizing this job. You need to purchase the material, define the design workflow, and train the staff assigned to this project. The return on investment of D.I.Y. can be superior to that of externalizing the budget, and starting from year one. Question #3 Do you have access to the necessary expertise? For D.I.Y., you need a project manager, a photographer, and potentially an assistant for image editing, these 3 functions can also be absorbed by a single provider. Furthermore, you will need to deliver the product to the studio and have it returned after shooting. Question #4 Do you have the space to operate your studio efficiently? The required surface area to operate a product photo studio depends on the type of products that you sell. You will also need to take into account the necessary preparations before the photo shoot (cleaning, assembly, etc. ), and the logistics of product delivery (space reserved for pallets, crates, shoes). MaestroBot R from Packshot Creator on Vimeo. Question #5 Are your products centralized in a single location? D.I.Y. 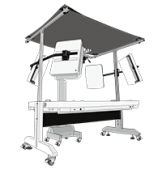 is made easier when your products are situated in the facility where the photo studio is installed, or if they can be easily shipped. If your products are situated in multiple locations, shipping them to distributed studios can be preferable and should be examined, as shipping is costly. In conclusion, these 5 considerations will help you decide if Do it yourself is right for you. But know that even with an in-house photo studio you are not alone! 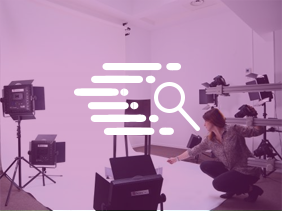 PackshotCreator’s solutions for guidance, support, services, and training enable you to get started and integrate the best practices.